You are here: Home / Home Maintenance and Renovation / Green Home / Are Solar Panels Worth the Investment in My Maryland Home? Are Solar Panels Worth the Investment in My Maryland Home? Many studies have shown that solar panels can generate half the energy needed in a typical home. Even though their efficiency is not in question, there are many issues surrounding residential solar panels that should cause Maryland homeowners to pause and ask, are solar panels worth the investment? Buyers are willing to pay more for a home with solar generated energy. Several surveys and studies over the last decade have shown the increasing interest in green home technologies, including solar panels, or photovoltaic (PV) systems. One of the largest studies was done by Berkeley Labs, an electricity markets and policy group, sponsored by the Department of Energy. The 9th edition of the Tracking the Sun report concludes, among many things, that buyers are willing to pay on average 4% more. Keep in mind that buyer sentiments differ in various parts of the country. In areas where energy costs are significantly high, buyers are eager to purchase a home with energy efficient systems and features. Also, in areas of the country where the climate is ideal, like the West and Mid-west, and the Southeastern states, solar panels are much more efficient and more in demand. The cost of installation has decreased since 2008, according to the above-mentioned Tracking the Sun report. This is partly due to the decrease in costs which happens over time, and also due to the increase in incentives like tax credits and rebates, as well as the rise of third-party owned systems that lease panels to homeowners. Leasing has brought the cost of installation down significantly over the last decade. Over the last 20 years, solar panels have become more efficient as new technologies have come to the industry. Understandably, the cost of solar panel installation is lower on new home construction than it is in a retrofit for an older home. In the last few years, PV systems for new construction have become smaller and more efficient. At this point in the solar industry, purchasing solar technology on a new home makes good sense. Government initiatives have brought the cost of PV systems down. The Maryland Energy Administration backs the state government’s “EmPOWER Maryland” initiative, working to reduce energy consumption by 15%. 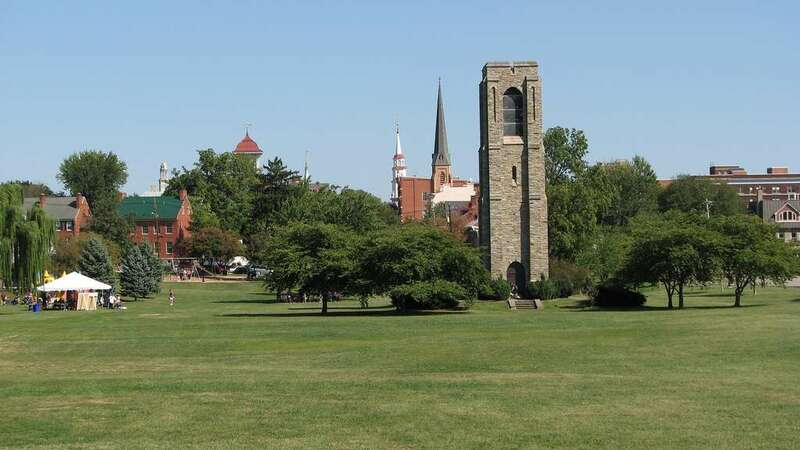 As part of the initiative, Maryland’s five utilities offer many programs to help homeowners save on energy costs, including Renewable Energy Credits (REC) and a Residential Clean Energy Grant Program. Check to see if your state has incentives. There may also be Federal incentives for solar energy systems. One of the most well-known incentives is the the Solar Investment Tax Credit (ITC), a federal 30 percent renewable energy tax credit, which has been extended by Congress through 2019. Buying and selling real estate complicates what seems like a simple issue…buyers want them, homeowners want them, people who love the planet want them, and we all like the effect solar panels have on our energy costs. But the tricky part comes when the appraiser needs to determine if they add value or not, and the lender needs to agree with the value-add. Appraisers and lenders have been trying to catch up with solar technology, along with other energy-saving features, in terms of calculating the effect, or lack of, on home values in any given market. Any time new items or features enter the picture, appraisers need time to see their effect on the market. Lenders need even more time to make sure the value is really there. As of mid-2014, according to the Berkeley Labs report, more than a half-million homes had solar systems. Fannie Mae has used the findings of the report to begin to work on guidelines for appraisers, and by extension lenders, to consider solar systems. If a house has an owned solar system the appraiser should analyze the system and the market to see if it adds value. So, at least the ball is rolling on the process of determining value. In the end, the only thing that matters is if the lender sees value…. 4. Do Solar Panels Add Value? The answer depends. If PV systems are purchased by the homeowner, they certainly may add value, depending on several things: the area of the country and their efficiency, depending on demand, depending on lenders and loan products, and depending on whether they save significantly on energy. 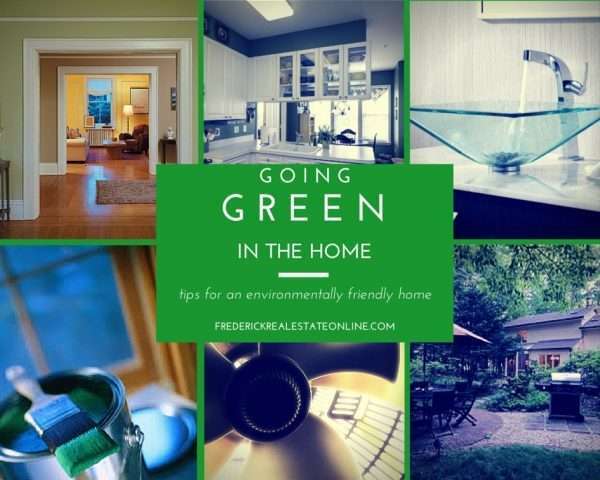 Green home improvements are on the rise, and in general, do get a higher sales price, according to many studies, as this Realtor Magazine article points out: Do Green Homes Fetch Higher Sales Prices? 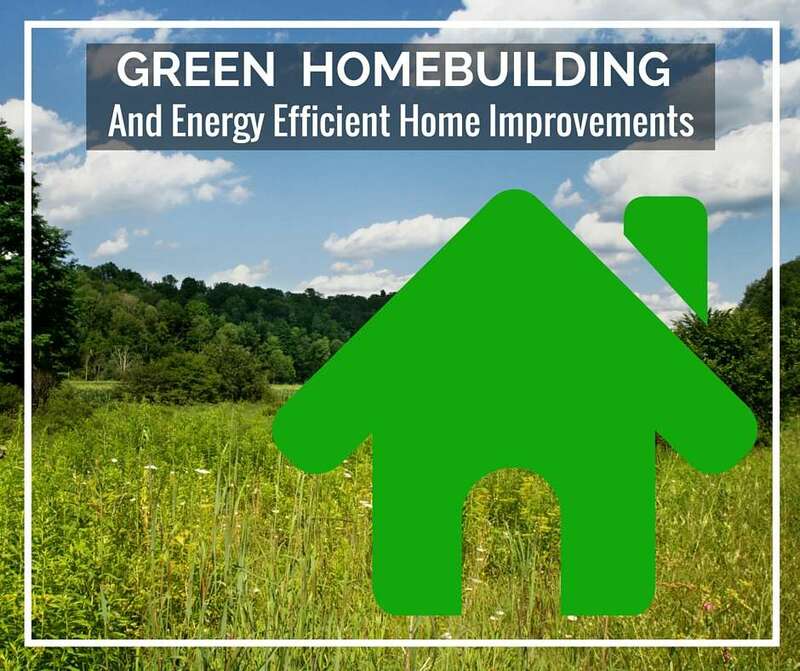 Green features include many things, like dual-paned windows, energy-efficient appliances, geo-thermal heated floors, low-flow faucets and toilets, and certifications from programs such as Energy Star or LEED. 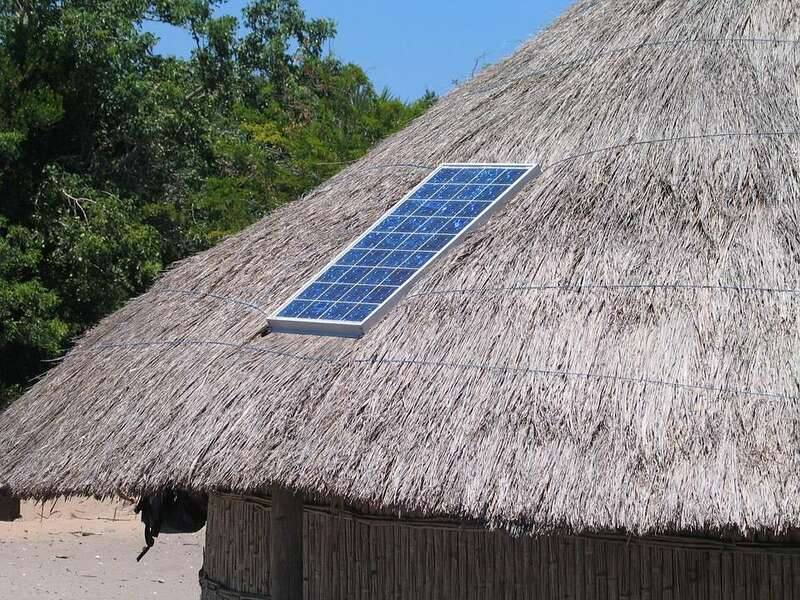 But among the many green items, most are more affordable and not as extensive as solar panels. One point that often gets overlooked is the simple aspect of aesthetics. Some solar panels, particularly the blue panels, which happen to be the least expensive, well…they’re just plain ugly. Depending on where your home is located concerning direct sunlight, solar panels can be an eyesore. There goes your curb appeal. If the solar panels are leased, as is increasingly popular due to cost, they do not add value to the home. The PV system belongs to the third-party company in this case, not to the homeowner. They may even end up decreasing your net return. Let me explain. The cost of installing a PV system can run between $15,000 and $20,000 in most places in the country. That is a lot of money upfront. Sometimes it can be financed, but that is often cost prohibitive. Many companies offer a lease contract which usually lasts 15 years or more. Leasing solar panels has made them much more affordable for the average homeowner, which has contributed to the recent growth in the industry. The problem comes when a homeowner tries to sell their home with a leased solar panel system. Many home buyers are wary of buying a home with a solar panel lease. They either aren’t keen on having to take over the lease payments, or they aren’t keen on going through the credit requirements of the solar company. As solar technology gets better all the time, sometimes the solar panels a homeowner leased 5 or 10 years ago have been eclipsed by the latest technology in the industry. Some buyers don’t want to be saddled with outdated PV systems. We’re hearing more and more lately about sellers not being able to get their home sold because of problems with leased PV systems. Transactions fall apart over disputes about a leased system. Some sellers end up buying out the remainder of the lease just to get their home sold. Do the math. If you might end up moving before you finish out the lease, or before you recoup the expense of the purchase, it doesn’t make financial sense. Here’s a solar savings calculator. How old is your roof? If you get a solar system and need to replace your roof in five or ten years, the cost will be much greater to remove the panels and then replace them on the new roof. Get a complete financial analysis from several solar companies. Make sure to research municipal, state and Federal incentives. Read the paperwork. Make sure you understand the lease or purchase contract with the solar company. If you need to transfer the lease, make sure it can be accomplished without a lot of hassle. Solar companies will gladly tell you in their sales presentation that solar panels certainly add value to your home. And they will usually come up with an option to make them affordable. But when it comes to buying and selling the home, there are many more complications. So do your homework! Residential Solar Panels in Maryland - they can be great for your energy bill, but when it comes to selling the home, there are many complications.